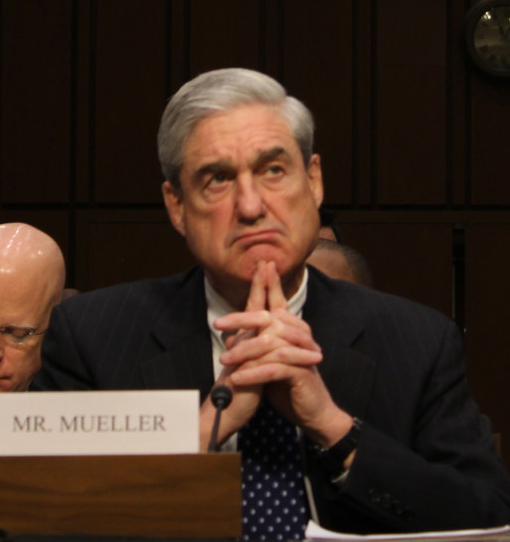 There’s a lot of talk recently that Special Counsel Robert Mueller wants to question President Donald Trump directly about possible collusion with the Russians during the 2016 election and subsequent obstruction of justice. When I think about this, I envision something like the courtroom scene in A Few Good Men. I know…. You’re thinking about Jack Nicholson’s famous line, “You can’t handle the truth!” Nope, that’s not it. I see an even better correlation. Because face it — Trump and Col. Jessep (Nicholson) are a lot alike. Boastful. Arrogant. Self-righteous. Damn the rules, I’ll do what I please, and I don’t care if you like it or not. Now picture instead of Tom Cruise and Jack Nicholson, you have Robert Mueller and Donald Trump. Mueller starts the questioning mildly, and Trump is… well, Trump. Laughing a bit too much. Over-explaining things. Wandering off topic. Not taking it all very seriously. Then Mueller starts pushing a little harder. Trump gets agitated. Defensive. And, because he’s defensive, aggressive. He starts pushing back. Here comes the braggadocio. And perhaps with a little more vehemence and resentment in his tone. That’s what I envision when I think about Mueller questioning Trump. I suspect Mueller would do it much more elegantly than I wrote it here. Much more like Cruise in the movie. I really hope it goes down that way. And that we all get to see the video afterward. Excerpts from the script of A Few Good Men from Internet Movie Script Database. Robert Mueller photo from Medill DC, https://www.flickr.com/photos/medilldc/6797229199.